Here at Bowen Opticians, we know that one frame DOES NOT fit all. Faces come in all shapes and sizes, as does style and personal taste. We don’t just accept that – we celebrate it, after all variety is the spice of life! 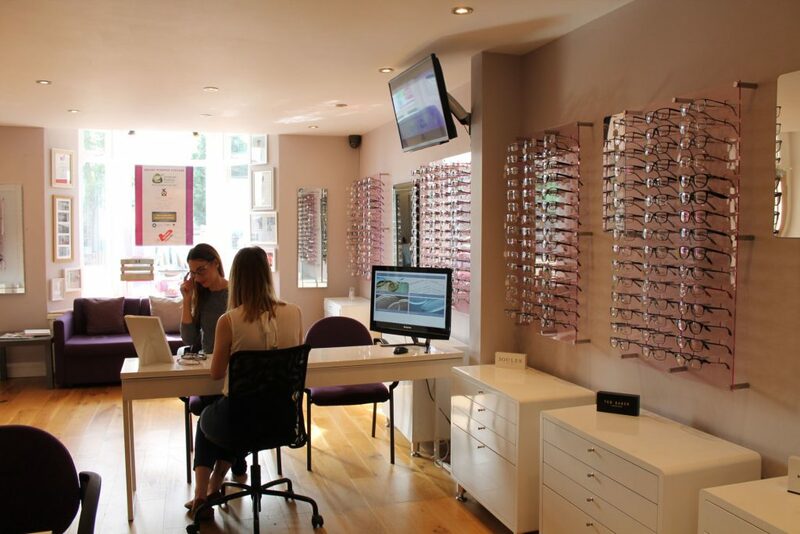 Our team are very skilled and take great enjoyment in helping you find the perfect frame. They aren’t just proficient in the styles and colours that best suit your face; they can give you reliable advice on many other topics, such as hypoallergenic materials, which frames will compliment your lenses the most, how to avoid common problems and so much more. When choosing your frame we don’t expect you to be the experts. We are here to help you and guide you through the options and we’ll let you know if we think a frame might cause a fitting issue or may adversely affect your lens performance. Once you’ve chosen your frame, we take extra measurements to allow us to get them feeling perfect and we’ll always thoroughly assess the fit of them once they arrive back in and you collect them. We know how daunting some people find choosing new frames, after all this is an item you wear more frequently than any other, for many people that means all day every day. The importance of feeling comfortable and confident in your glasses cannot be underestimated. We will never, ever rush you when choosing your eyewear and will ALWAYS give you honest advice. If you have found choosing your frames stressful in the past, you can rest assured that we’ll do everything in our power to ensure a relaxed, positive and (dare we say it) FUN experience! We take great pride and joy in hand-picking styles for our large and varied frame range. 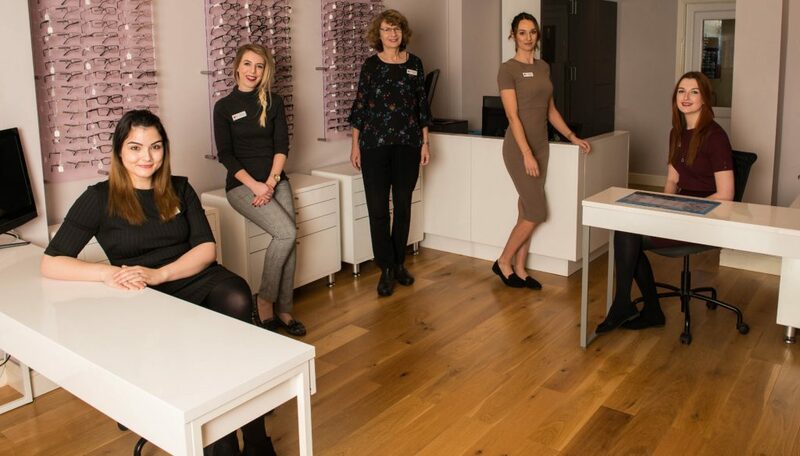 We believe that everyone should be able to find a style that fits them perfectly and we carry a good selection of both large and petite sizes as well as frames that can be easily adjusted by our highly trained dispensing staff. There is simply no excuse for a poorly fitting frame! Size isn’t the only variable though; style and taste are equally diverse, so we have frames that will appeal to those looking for a dramatic, edgy or fashion forward look, as well as for those seeking a classic, timeless design.